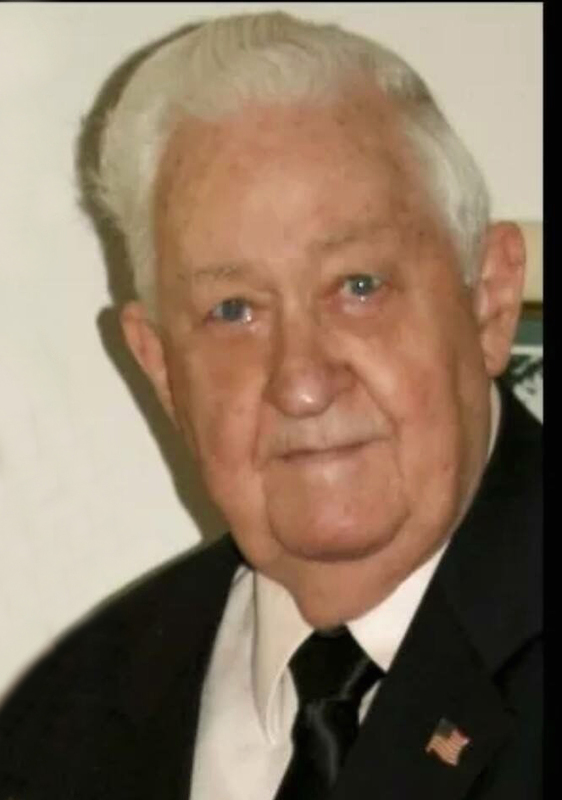 Garth D Larsen, 96, returned to the arms of his loving wife and heavenly Father on Jan. 13, 2019. He was born June 18, 1922, in Emery, Utah, to Lewis Oliver and Florence Elizabeth Mortensen Larsen. He married Cleo Alena Rich on Jan. 2, 1943, in San Francisco, California, where they celebrated that evening sharing a hot dog on market street before he left for war. Their marriage was solemnized in the St. George Temple on June 24, 2000. He was raised in Emery, attended Emery High School where he participated in track, tennis, and played the trumpet in a local dance band. He also attended Weber State University after graduation. 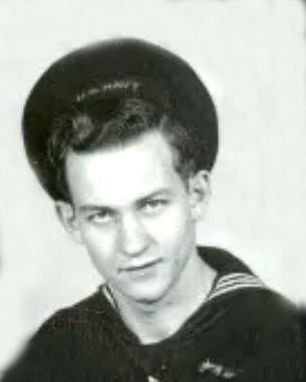 He served in the United States Navy in four different war regions during WWII. After an honorable discharge, he and his sweetheart made their home in Price, Utah, where Garth worked at the local bank starting as a teller and working his way up to regional manager for Zions Bank. He enjoyed the relationships he built helping the local people of Price for 43 years. He enjoyed golfing with his friends at the Carbon Country Club and later after retirement in 1987 continued that love in St. George at the Bloomington Country Club. His family was his top priority and any chance he got to spend time with them camping, fishing or on vacation is what made him most happy. He is survived by his children Debi (Bert) Leeflang; Todd (Sherry) Larsen of St. George, Utah; Freddie Larsen of Salt Lake City, Utah; 10 grandchildren and 28 great-grandchildren. He was preceded in death by his sweetheart Cleo and son Richard. He is also preceded in death by his parents and two brothers. Funeral services will be held Friday, Jan. 18, at Spilsbury Mortuary, 110 S. Bluff St., St. George, Utah at 11 a.m.
Visitation will be held Friday from 9:30-10:30 a.m. prior to services. Interment will be held in the St. George City Cemetery. The family would like to thank the doctors and staff at the Southern Utah Veterans Home in Ivins, Utah, for their loving care and concern provided to him for the last six months.